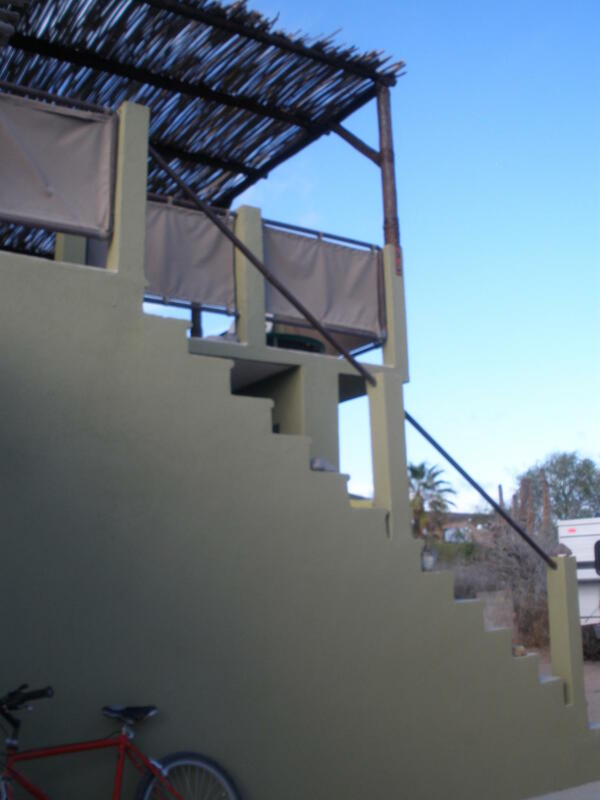 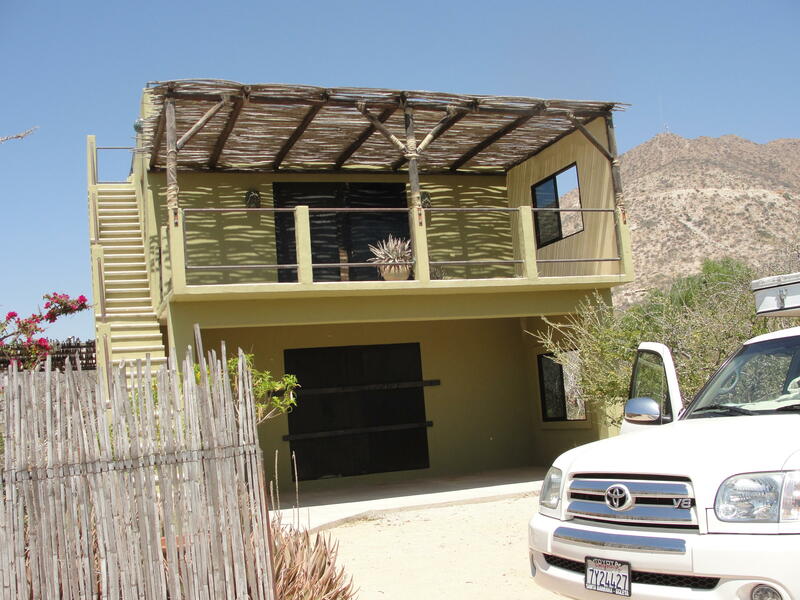 Newly painted interior on this well-maintained home in Cabo Pulmo Resorts. 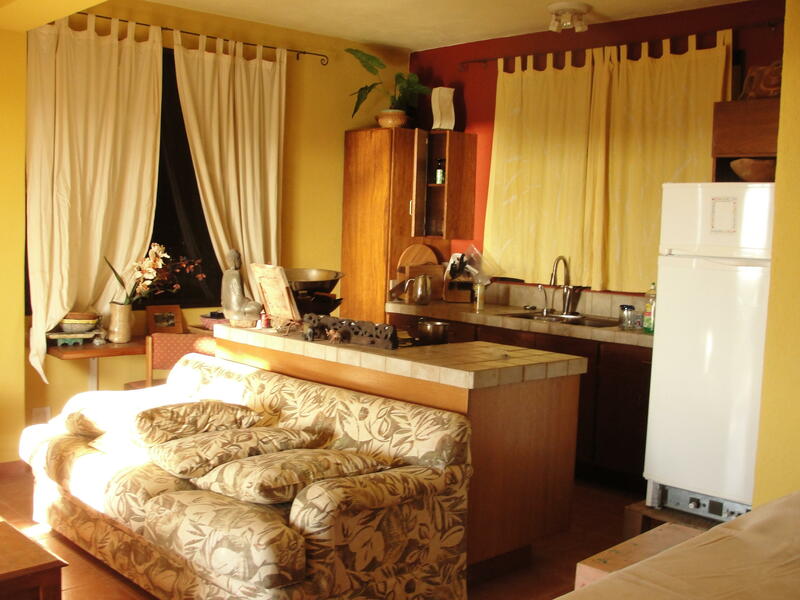 This home has views of the Sea and the mountains and is a short walk to the beach. 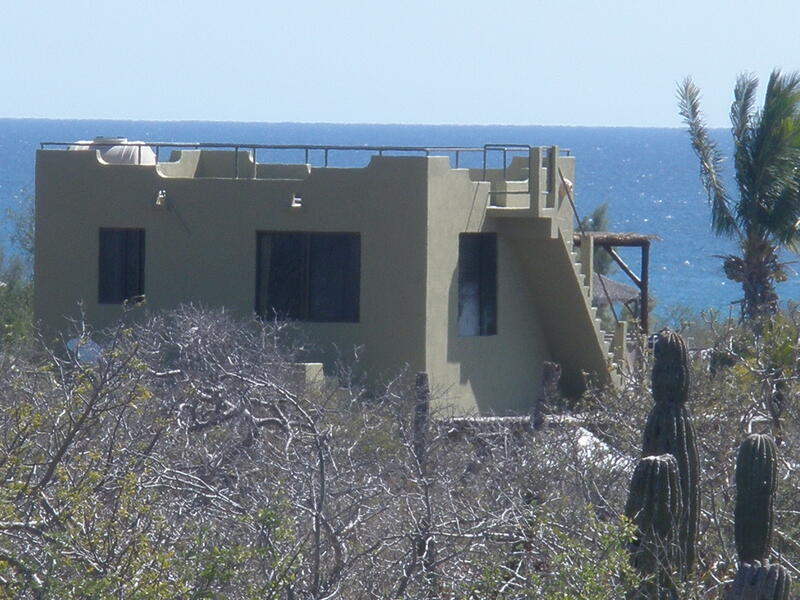 The property has easy access to walking and bike trails and is a short drive to some of the best snorkeling in Mexico. 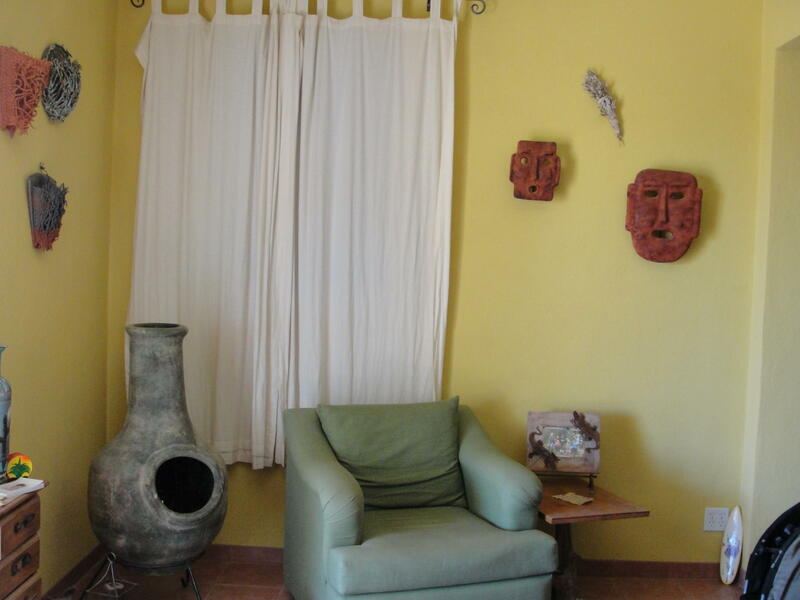 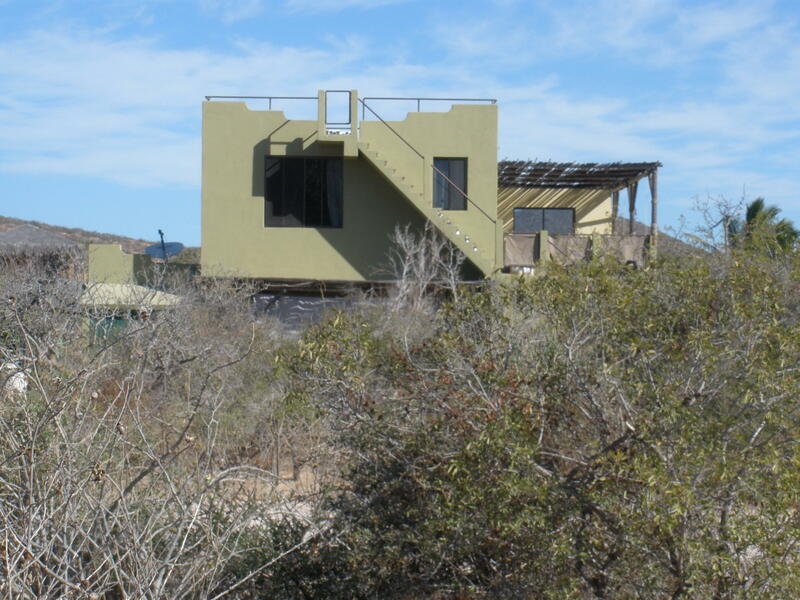 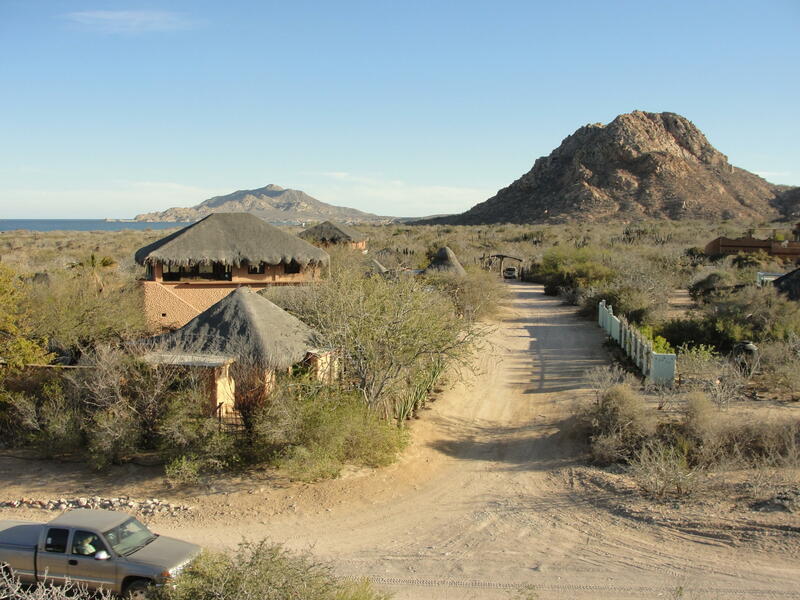 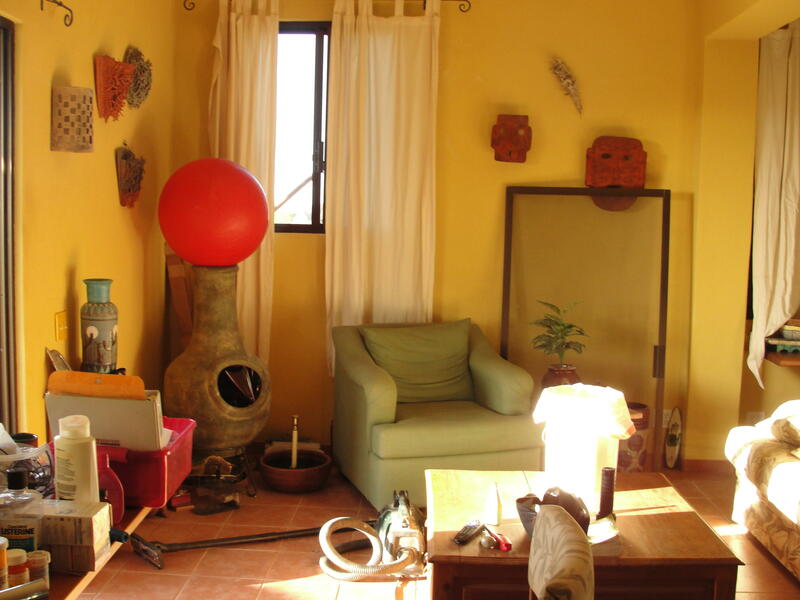 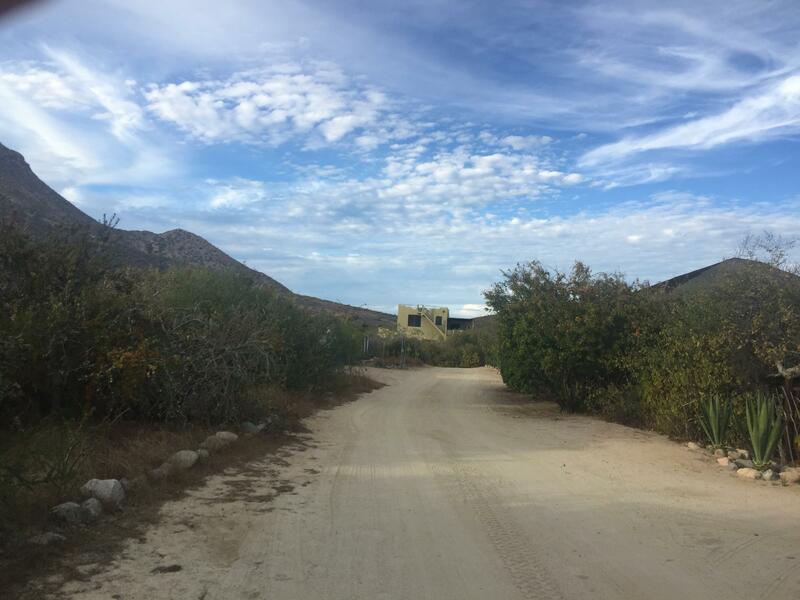 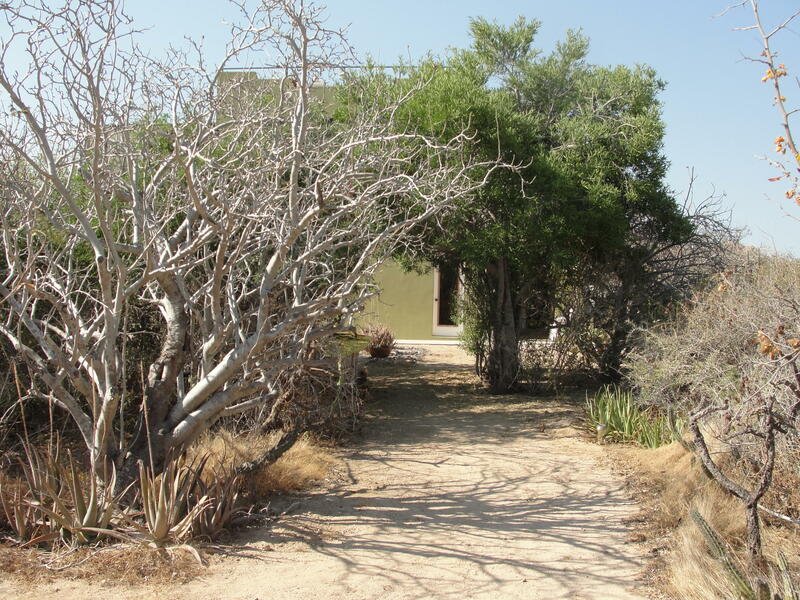 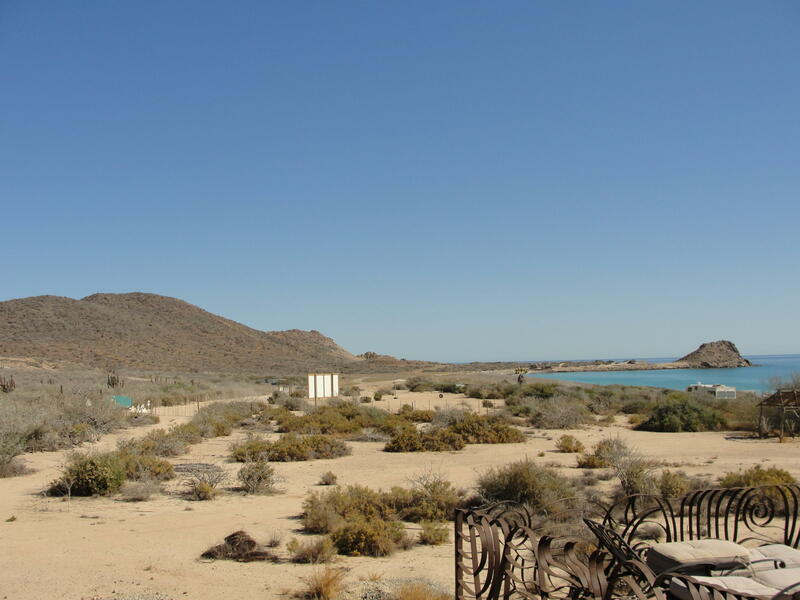 Located in Cabo Pulmo marine park, property can be your primary home or used for a rental. 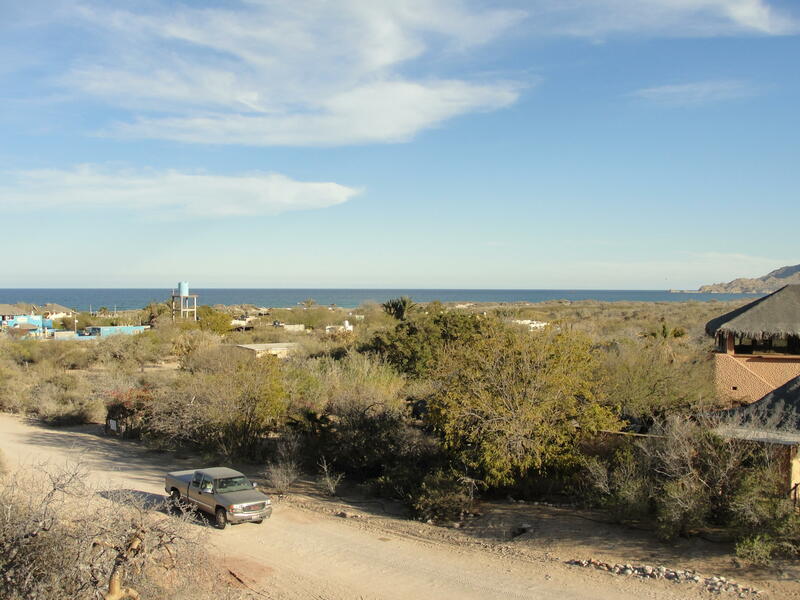 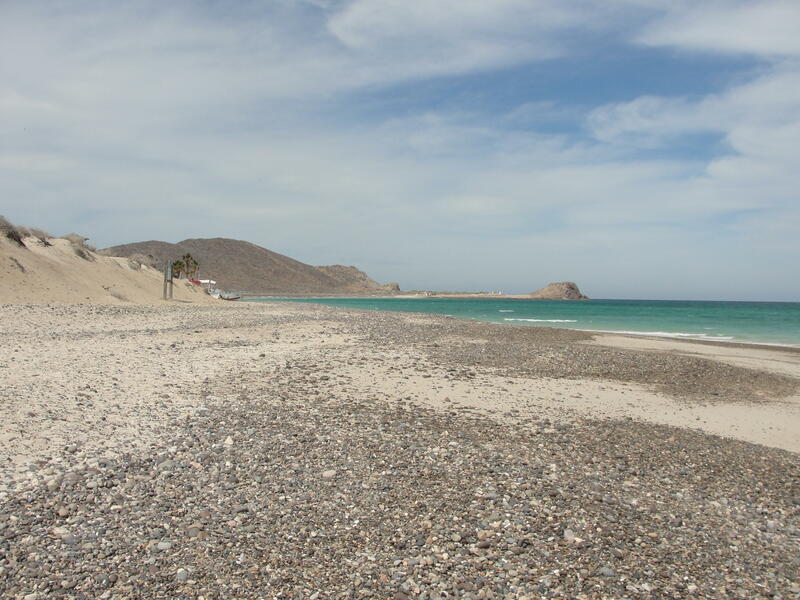 Legal: Lote #14, Cabo Pulmo Beach Resort, Cabo Pulmo, B.C.S.